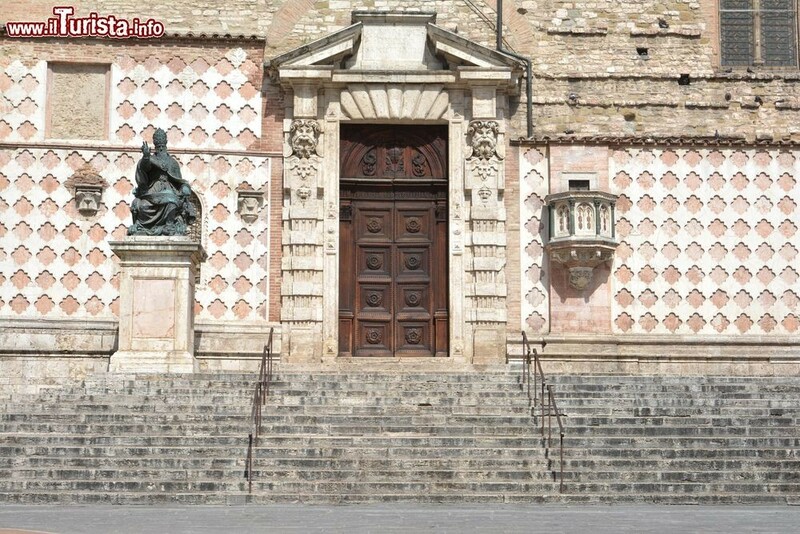 Hello dear readers, this time around I am going to take you on a little tour around Perugia. 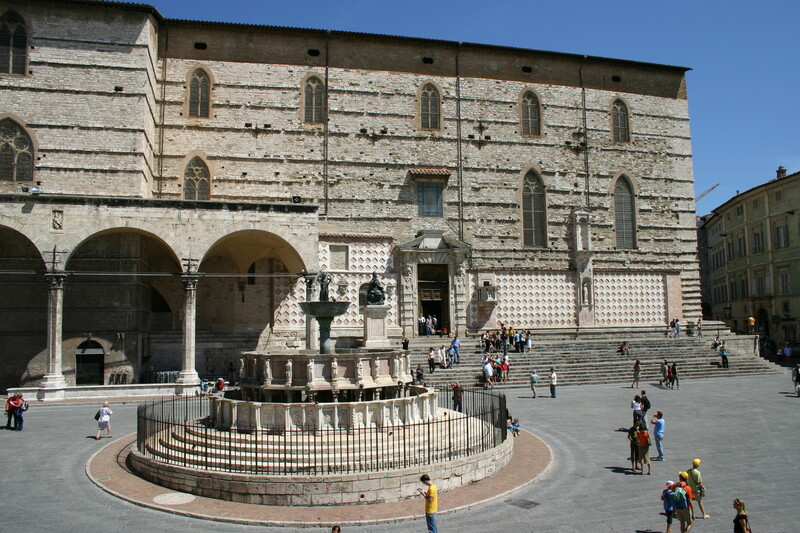 Especially if you are spending a couple of days in Perugia, one thing you must see is the city center. Keeping the weather into account is very important when you decide to spend an afternoon wandering around the city center of Perugia. 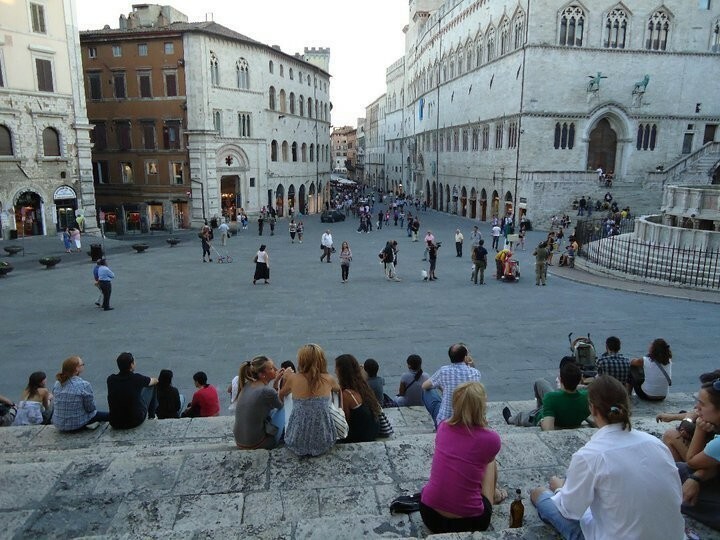 Of course when it is summer there is nothing to worry about: you can enjoy hot sunny daysbest early in the morning or in the late afternoon (when we will be closer to the summer I will post more entries about summer chill-out areas in Perugia). Things are much different when it is autumn, winter or even mid/end of spring season. The weather can be really windy, especially when walking down the main street and on the panoramic view points. After a while you will actually start to accept it and live with it, but this does not mean that you can go wandering around the city center without appropriate and suitable clothing. As our dear Northern people say, there is no such thing as bad weather only bad clothes who do not suit the circumstances. So having this in mind if you visit Perugia in late autumn or in spring be sure to bring with you a good wind jacket and also a rain coat because you never know when it starts to rain. 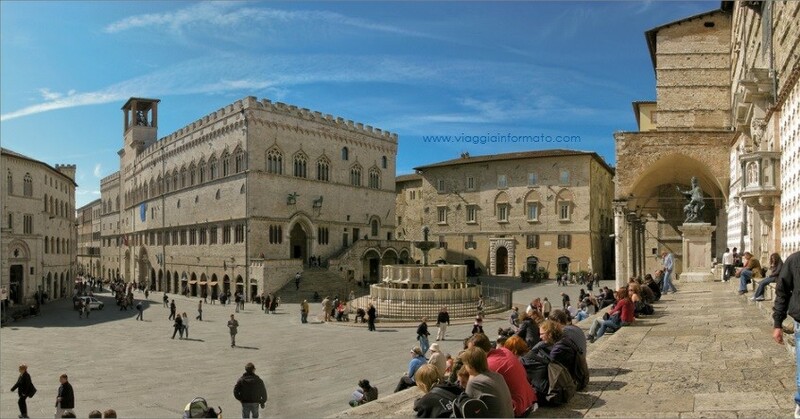 But if you trip to Perugia is planned during the winter well expect temperatures to get close to zero degree centigrade, high humidity and a lot of wind. Dressing up like a walking wardrobe is totally admitted and socialy accepted and justified by the weather. 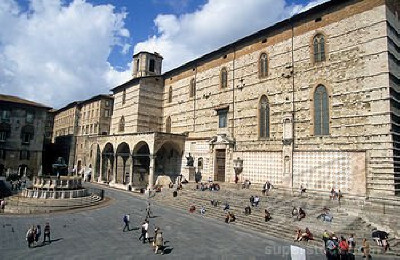 Anyway the main topic of today is supposed to be as I introduced it earlier the city center of Perugia. A place very dear to all the people living in Perugia and also to the ones who spend just few days as tourist of this picturesque Etruscan city. I am talking about non other than the so-called le scale del Duomo di San Lorenzo (which literally means the stairs of the Cathedral of Saint Lorenzo). Thankyou for reading. Cheers to you !!! This content has been entered in the Erasmus Travellers Competition and have earned 259 points.